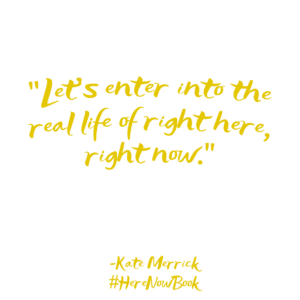 Do you ever feel like you just want to push the fast forward button on life? 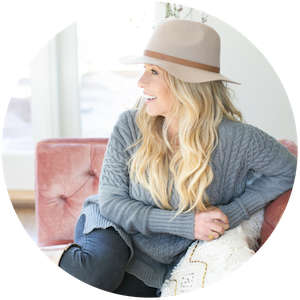 Do you feel like your current season is meaningless, or that it's tedious or too painful? 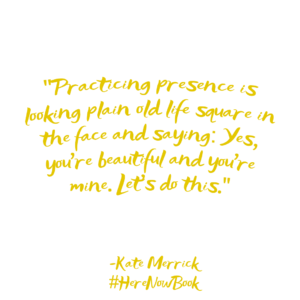 Or maybe it's super sweet but you can't quite see the exquisite beauty because you're so distracted by all the things of life. 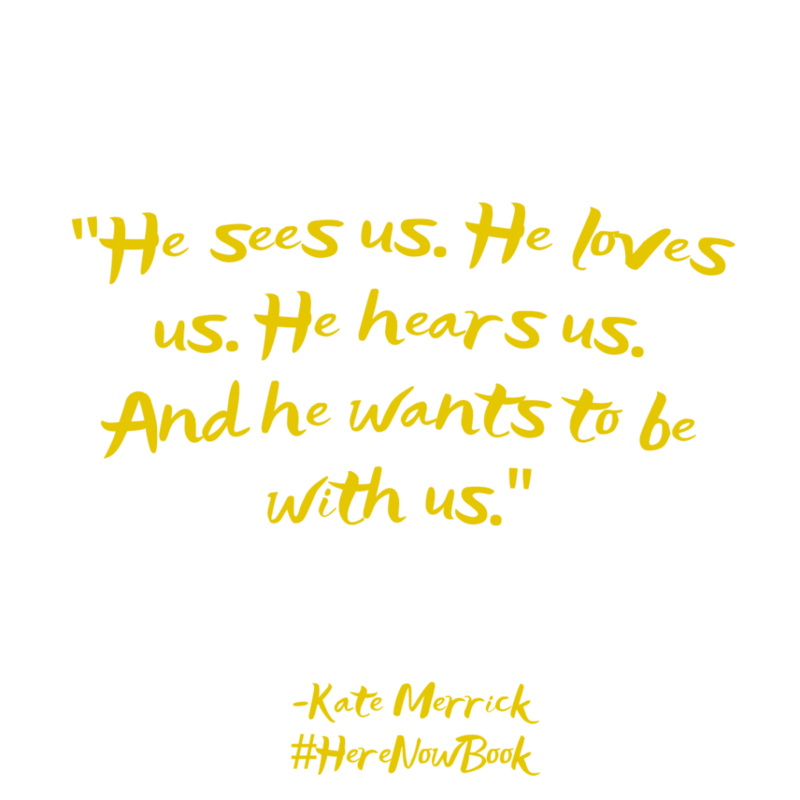 Sound like you? 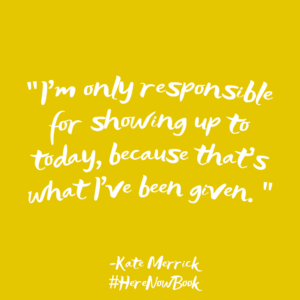 Don't worry, I've been there, too, and I want to tell you my story. 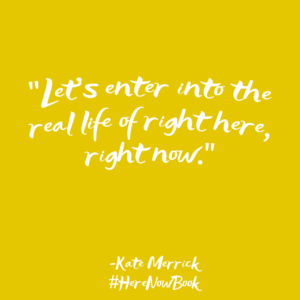 I might make you laugh, and maybe cry, but you'll find help here. 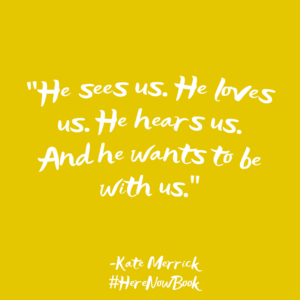 Download and Share the Trailer on Instagram! 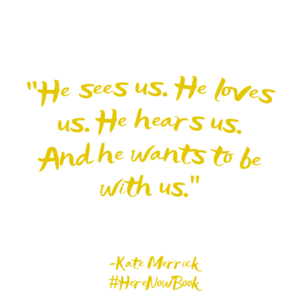 Our world is so overconnected these days that many of us are finding ourselves disconnected from our own lives. 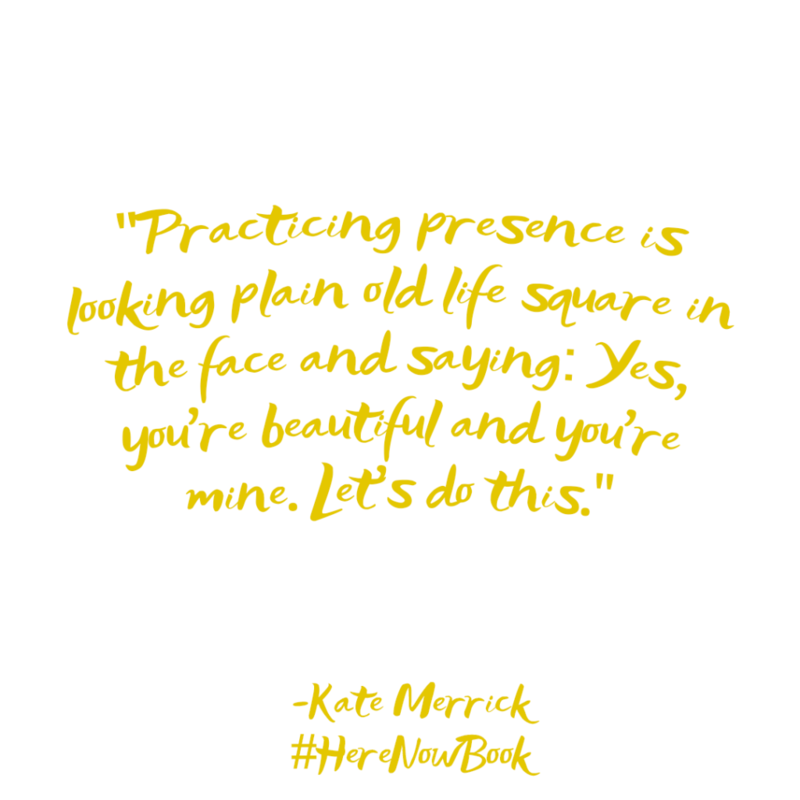 With emails to check, Instagram to scroll through, and friends to be envious of, we really don’t leave much time for checking into our actual lives. 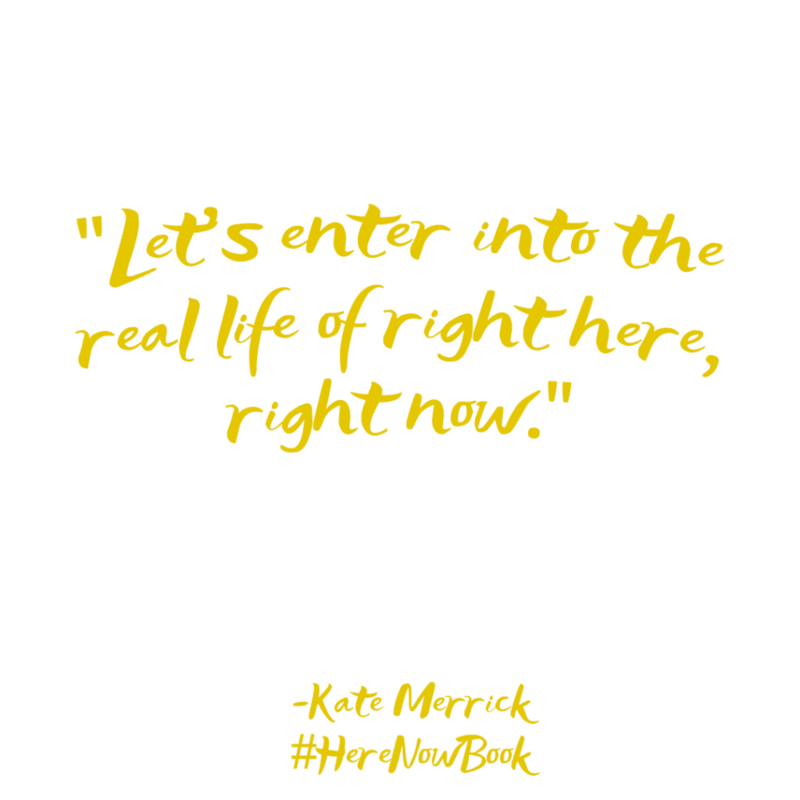 You know, the ones we are living right here, right now. 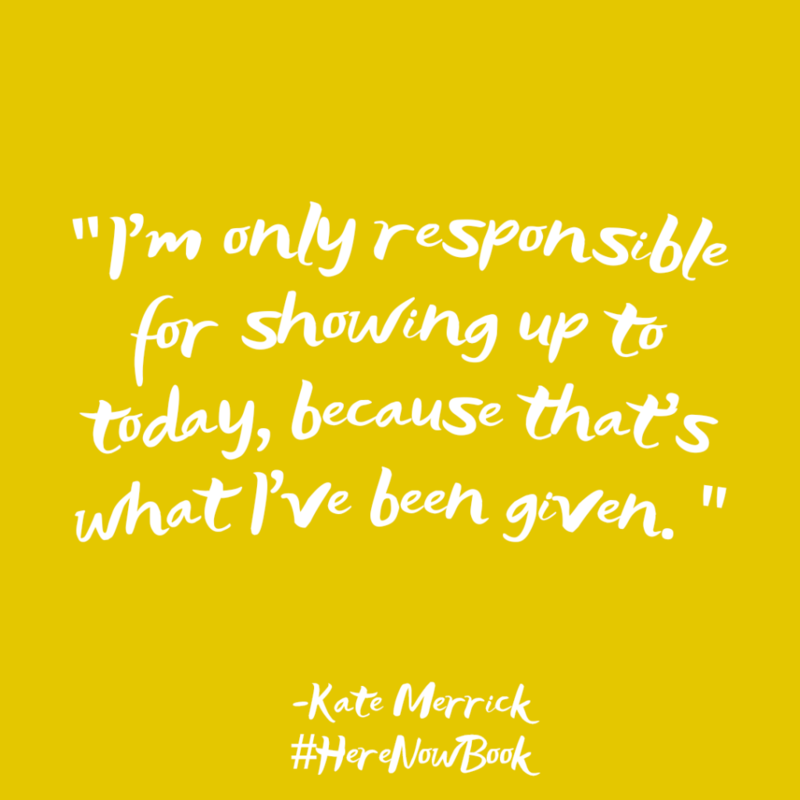 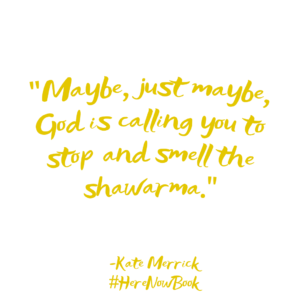 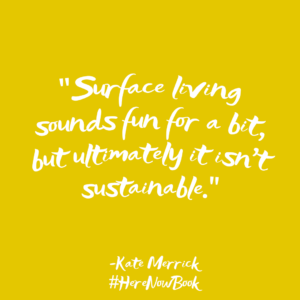 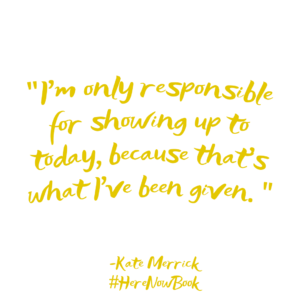 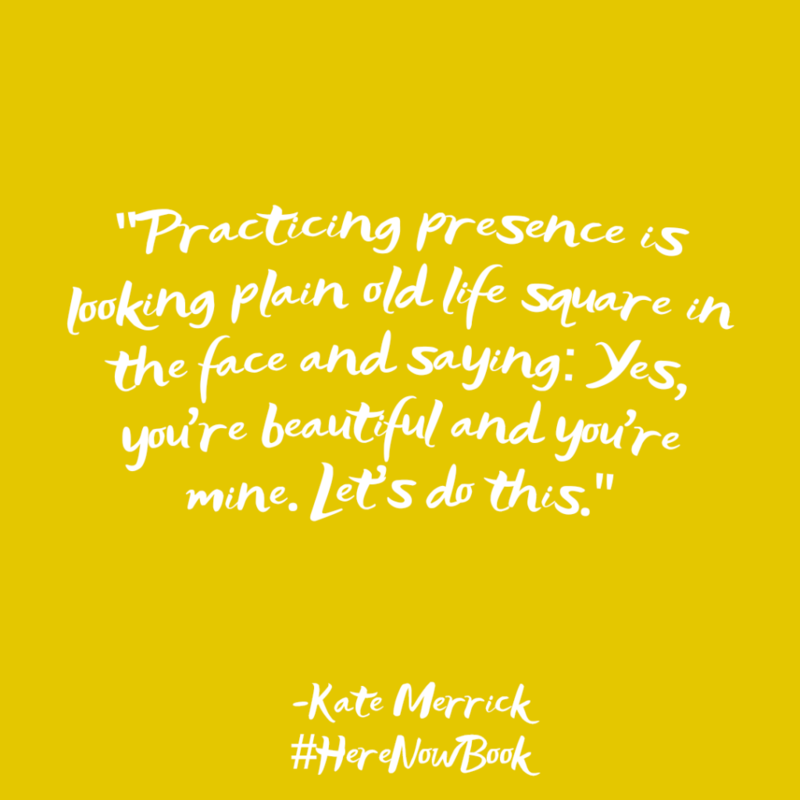 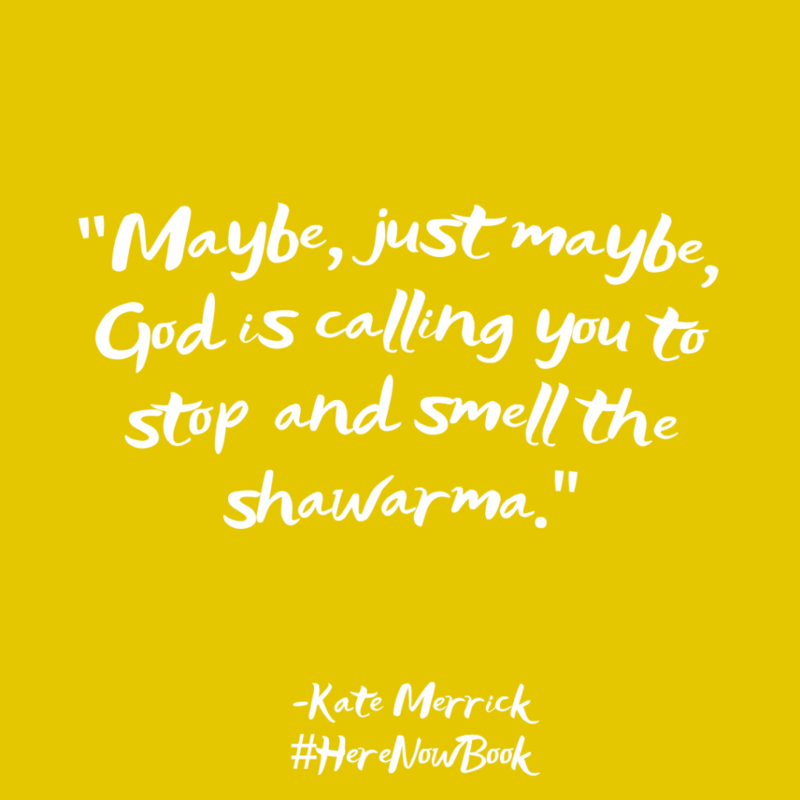 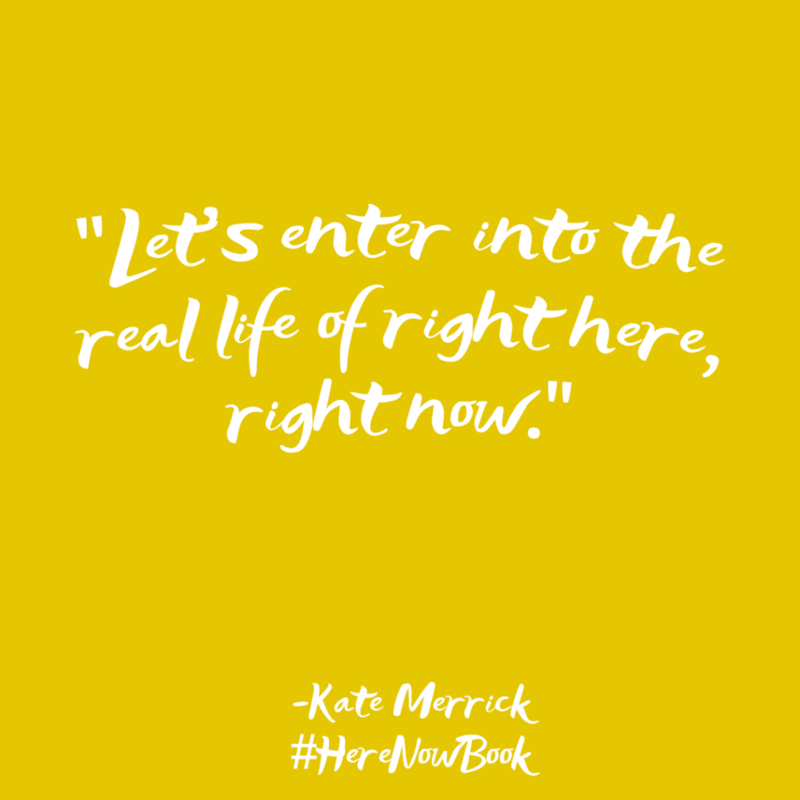 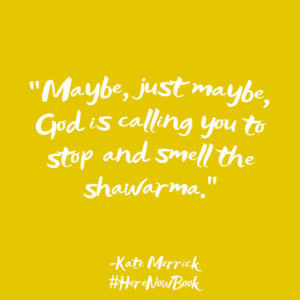 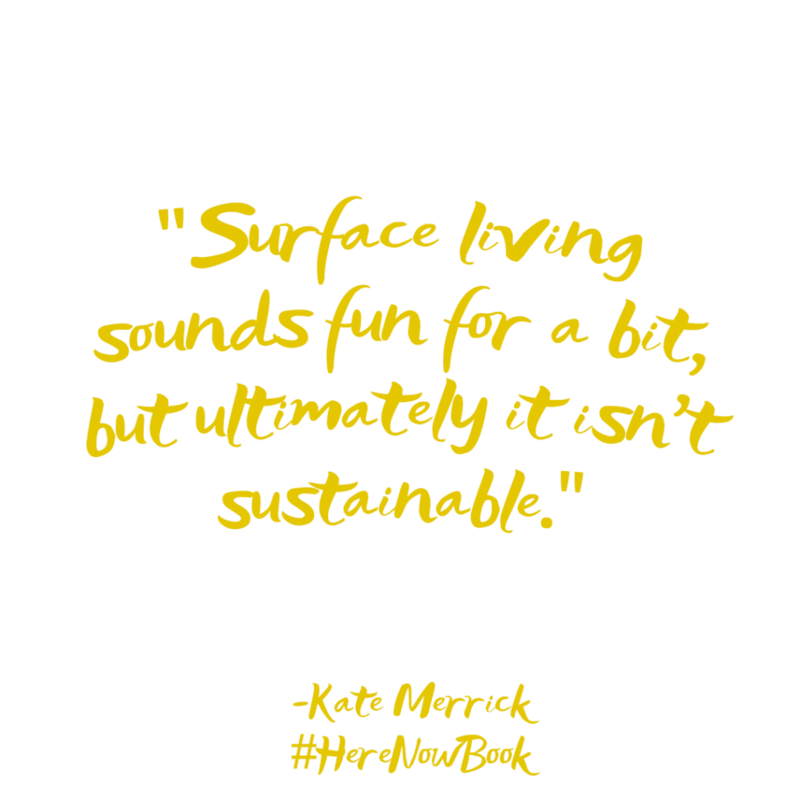 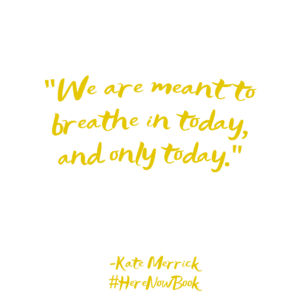 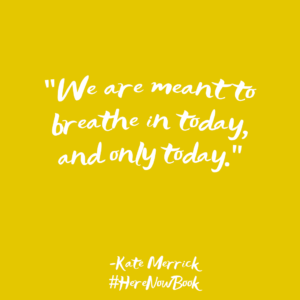 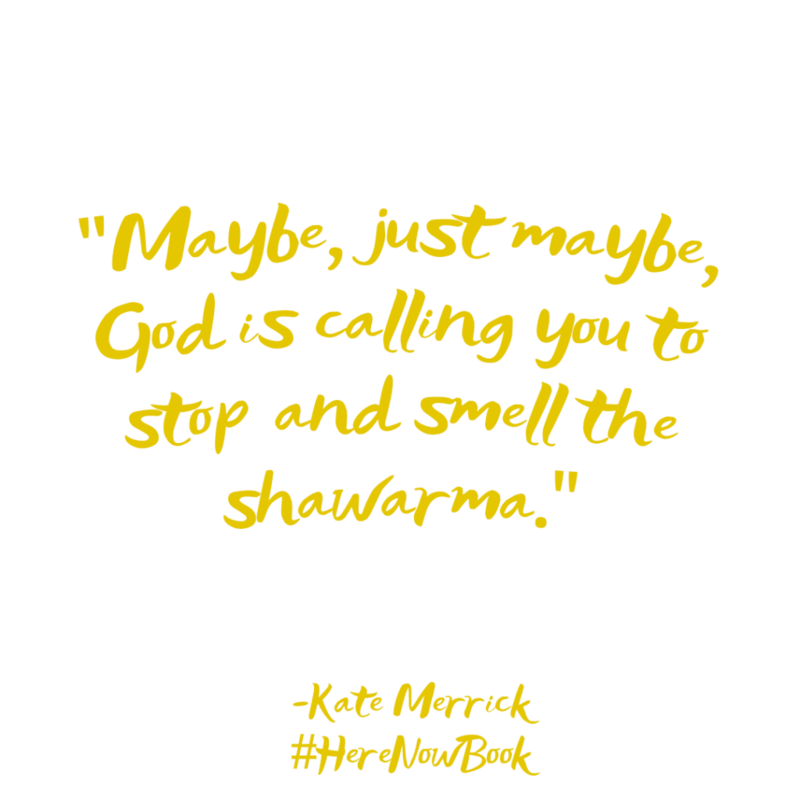 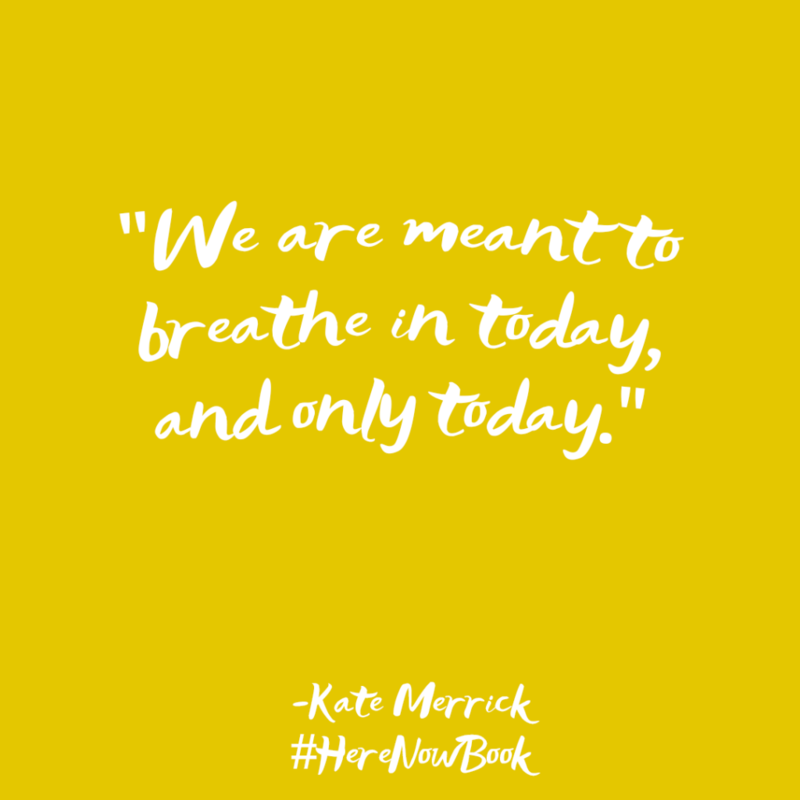 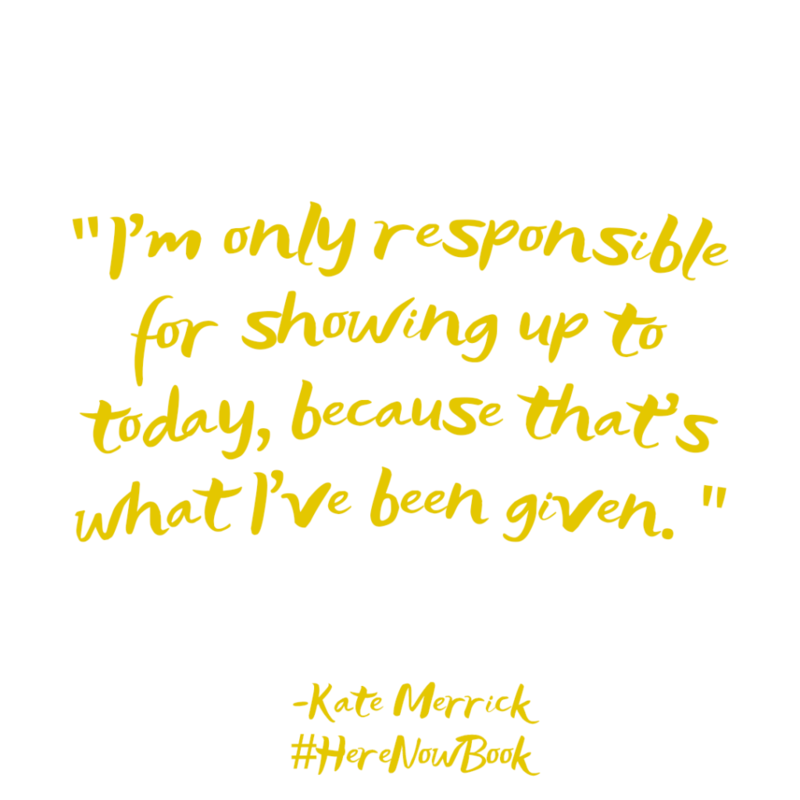 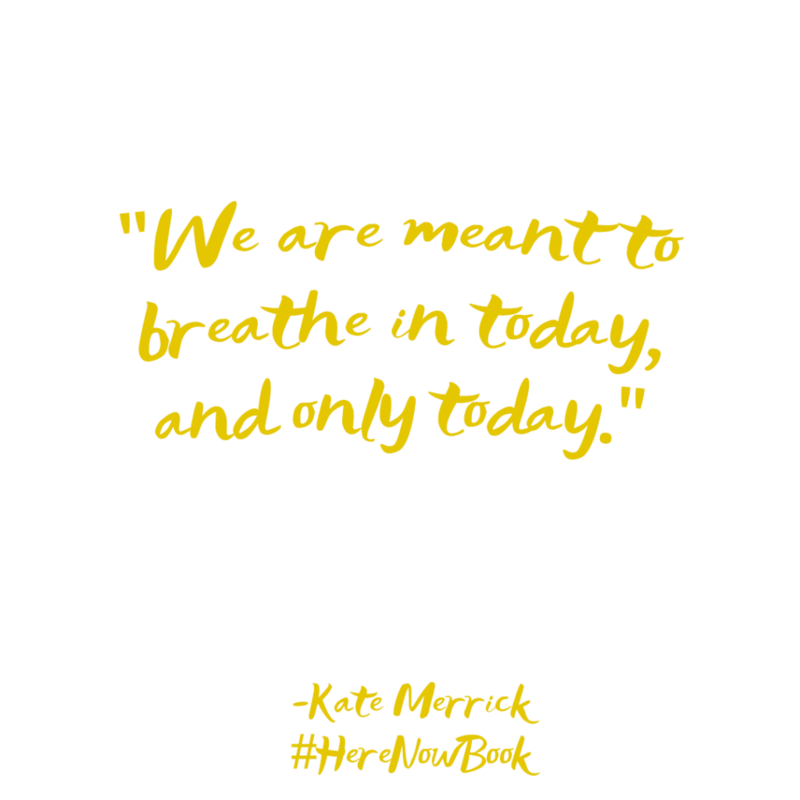 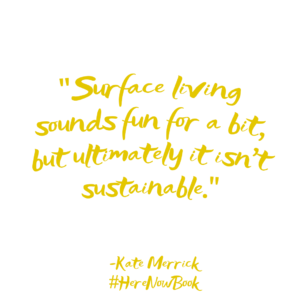 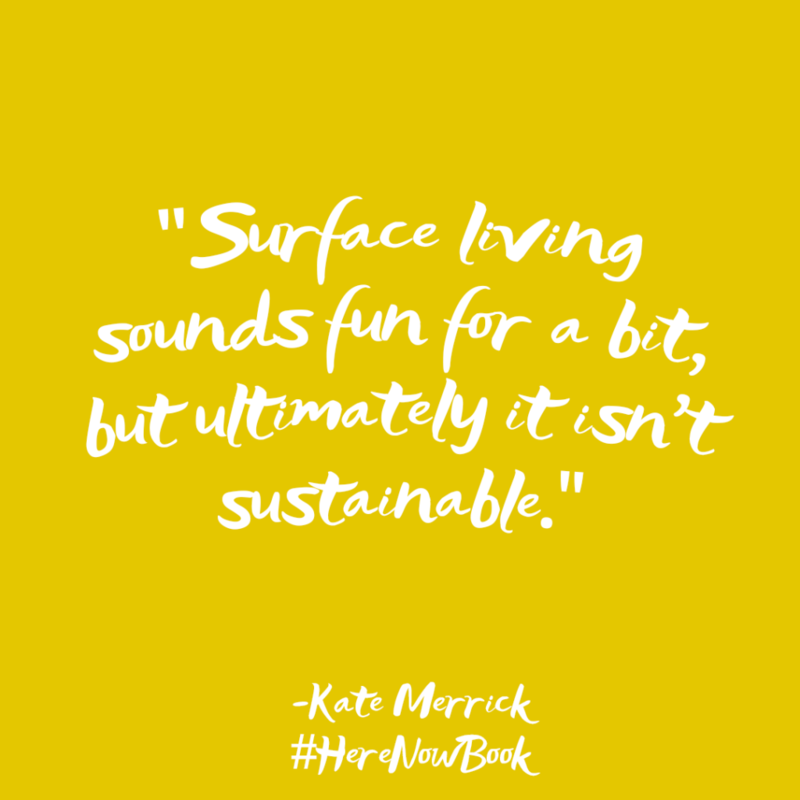 Kate Merrick gets it…she’s been in the trenches with the rest of us. 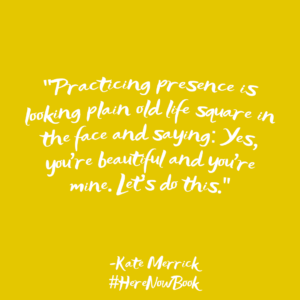 But along her journey she’s learned some secrets that led her to live a more present life. 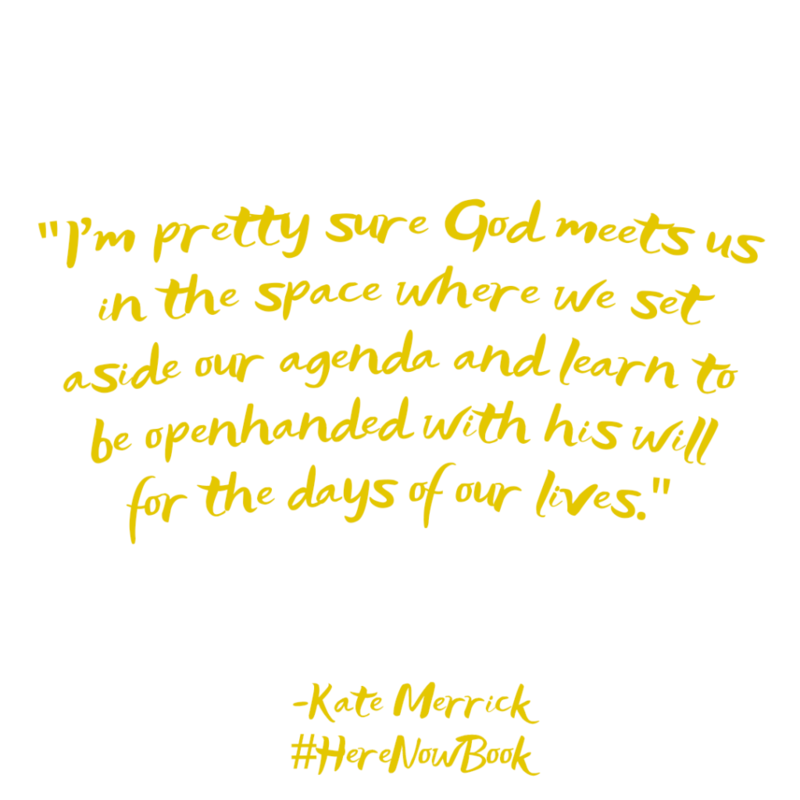 Her writing is hilariously relatable and she isn’t afraid to get real about what it takes to truly find peace. 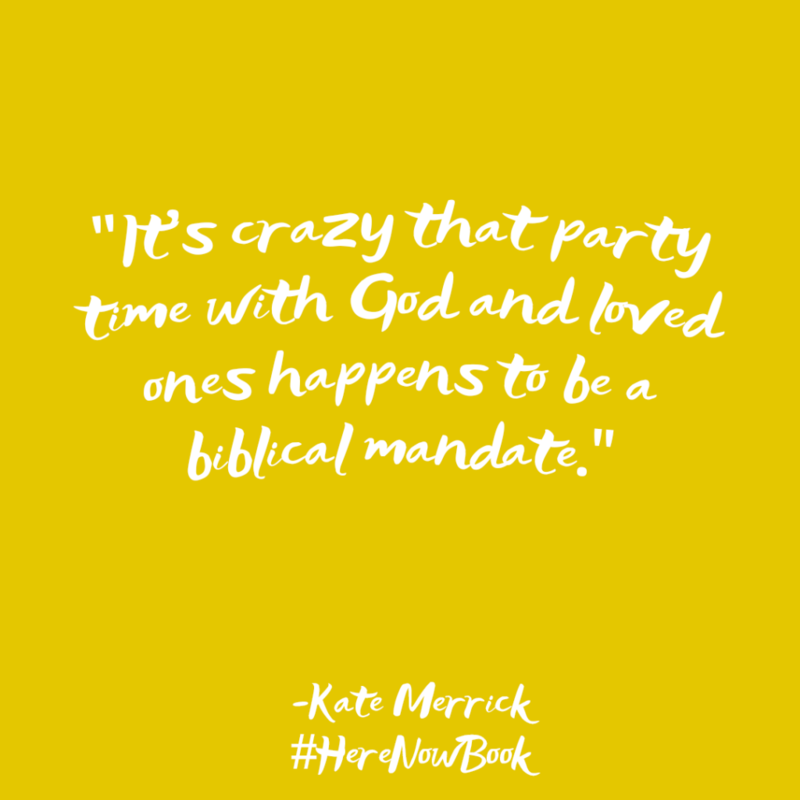 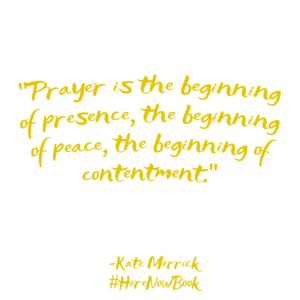 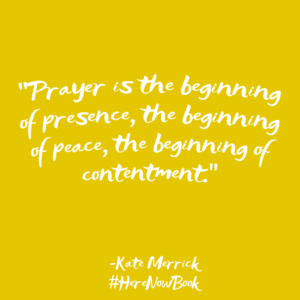 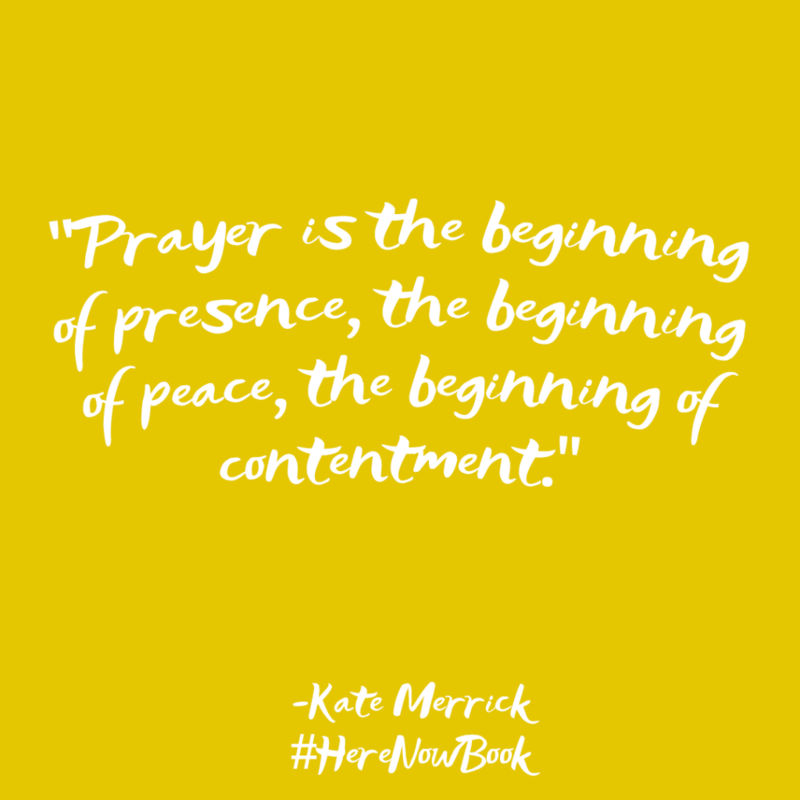 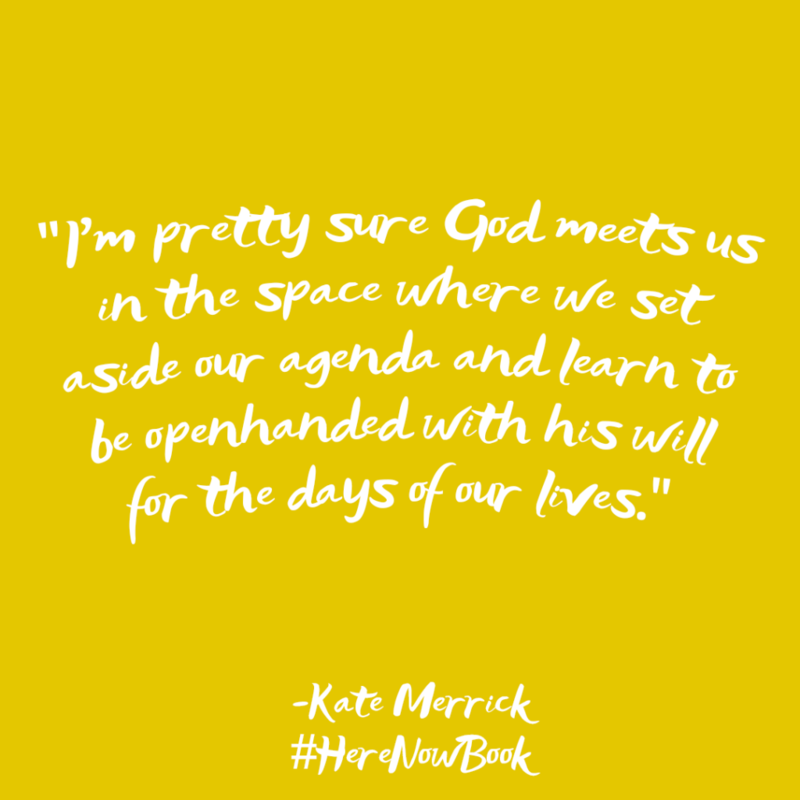 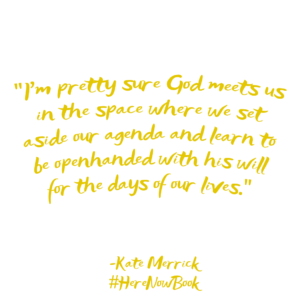 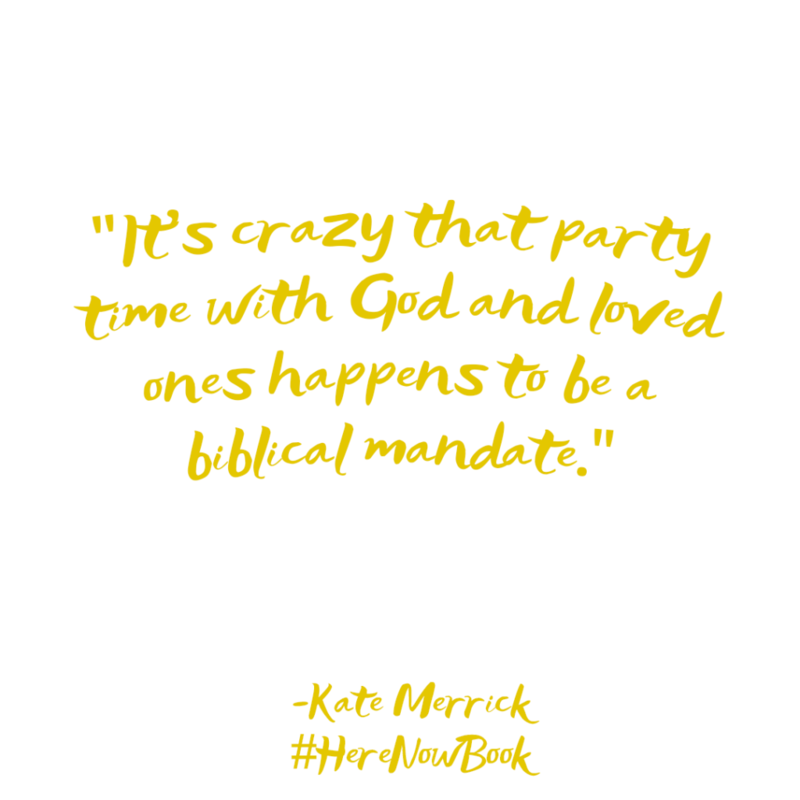 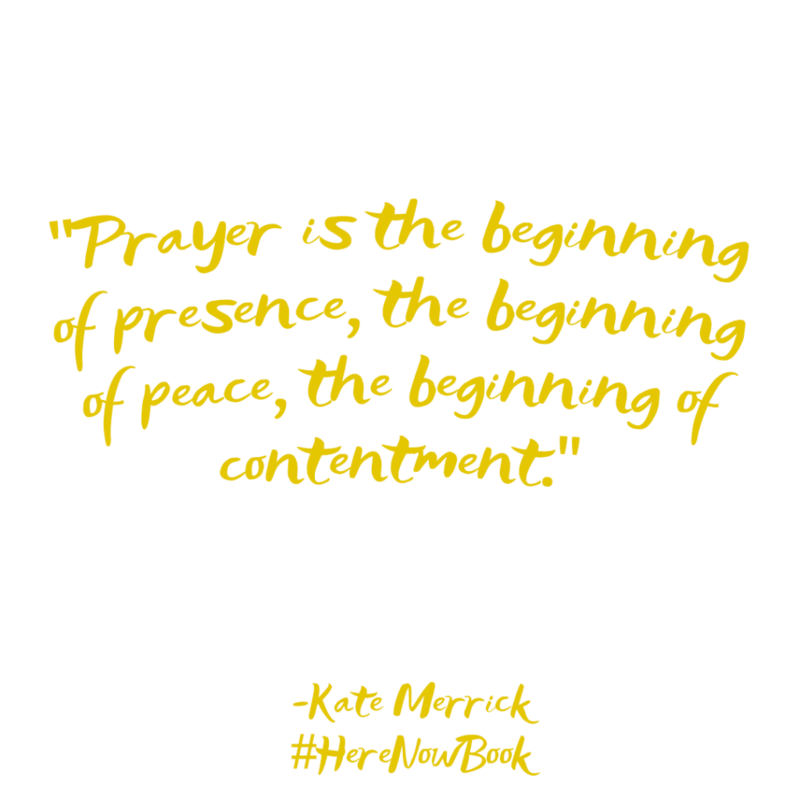 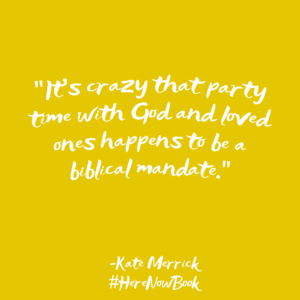 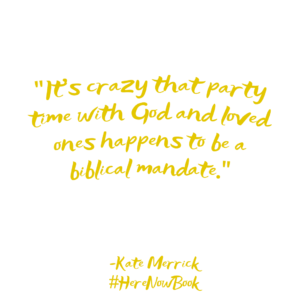 Kate Merrick is the cofounder of the Reality family of churches along with her husband, Britt. 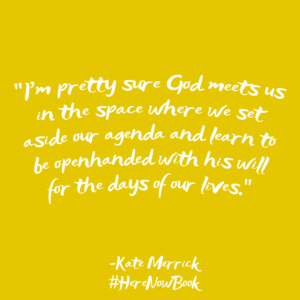 When she's not writing, speaking at retreats and conferences, or #slayingmotherhood, you can find her at the beach, in the garden, or making delicious messes in the kitchen. 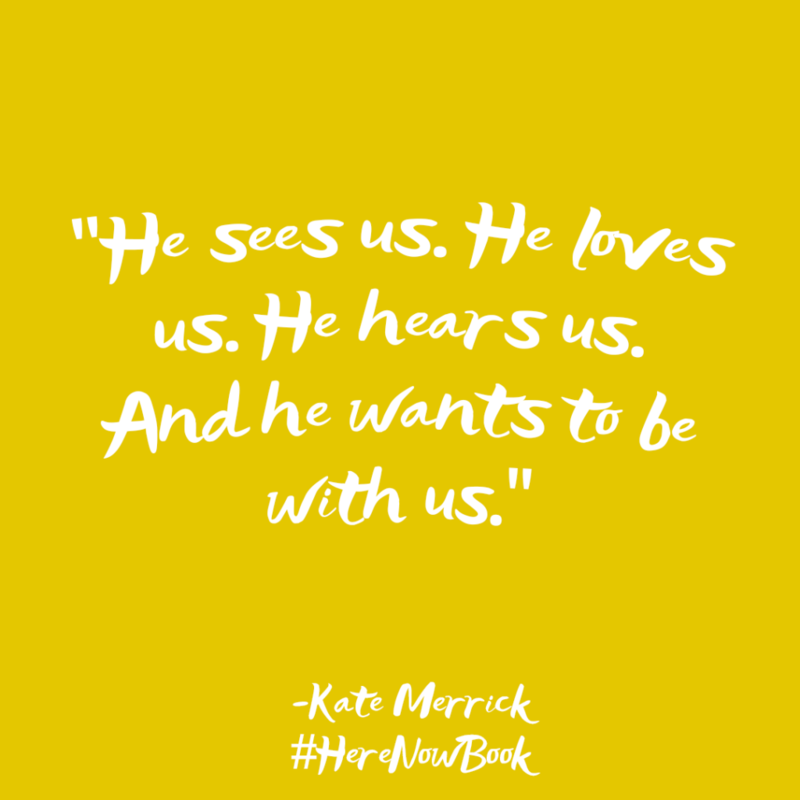 She lives with her family and a flock of chickens in Carpinteria, California.